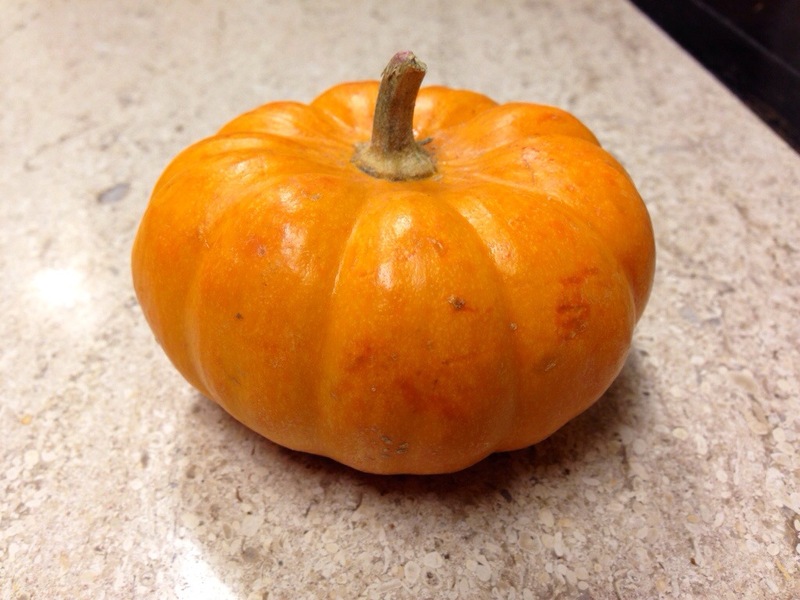 Obviously, purchasing pumpkins is mandatory. Now, I’m not into holiday decorating per se, but I do like to celebrate seasons and holiday traditions. 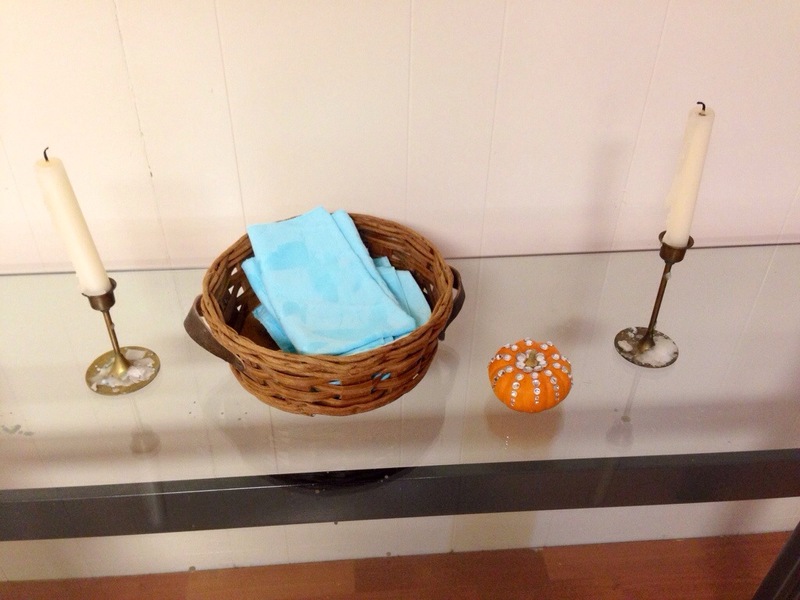 No need for a corn husk wreath, but I’m all about enjoying fall. No matter what I said, I could not convince him that carving pumpkins with me was a good idea. But I’m GETTING a pumpkin, because it’s October and I want a pumpkin. I have carved pumpkins and I have painted pumpkins. But I’ve never had to make do with just a little guy, so I decided to try something new. 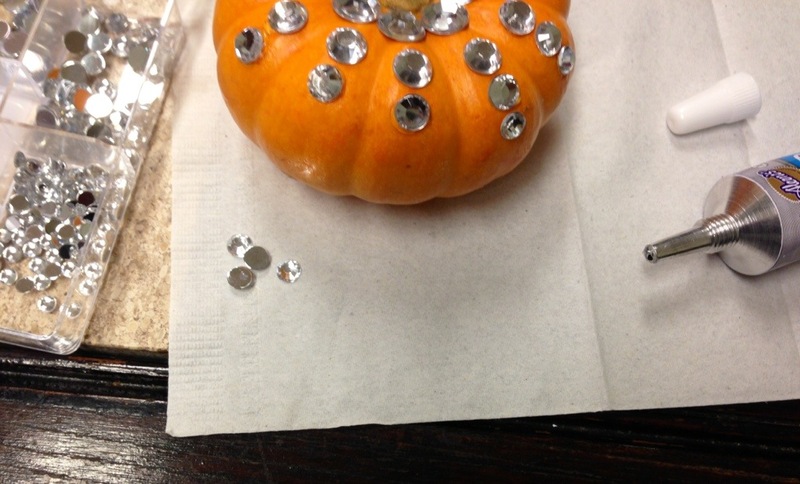 I looked around a bit online, and it seemed that most people who glued on rhinestones painted the pumpkins first. Well I didn’t want to paint it. I just wanted it sparkly – but not glittery. 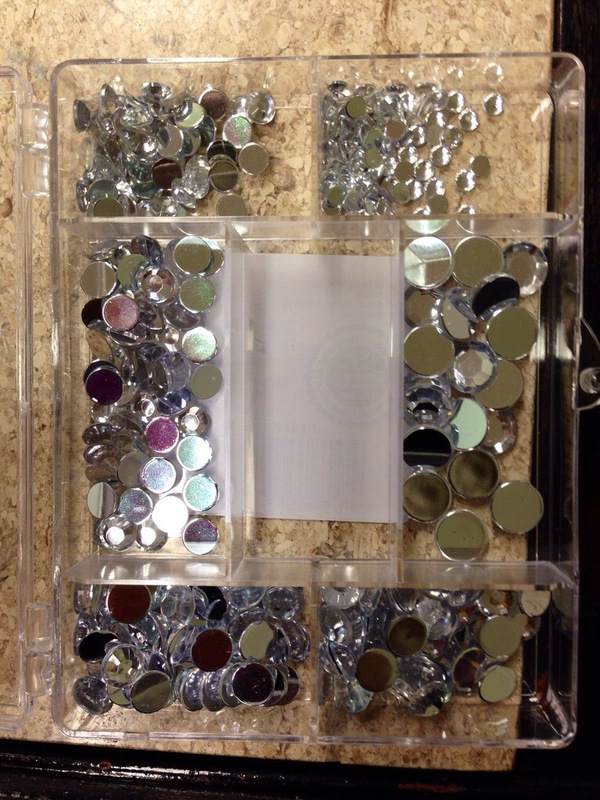 Rhinestones all the way. So I sat and glued all of them on. I’m pretty pleased with how it turned out! 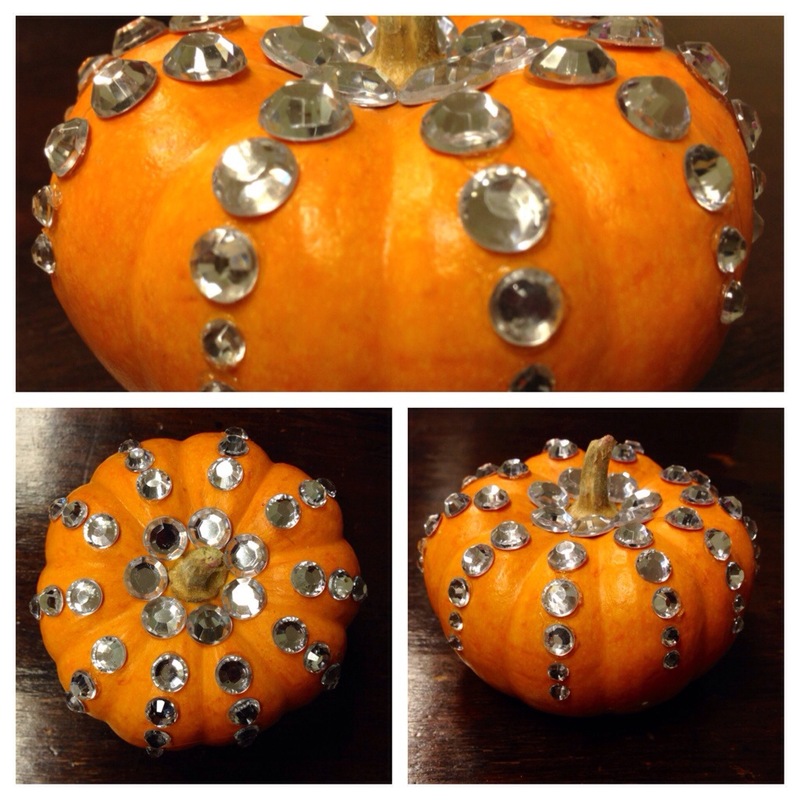 I imagine that they could have grown sparkle pumpkins at Hogwarts. Nice. I am really enjoying your blogs! I read it every day and it is always entertaining, interesting and well-written. Love the pictures too. Also nice is that it just long enough to build and convey the message, but short enough that it is quick and easy to read. Like a tasty, satisfying snack on-the-go, rather than having to stop for a sit-down meal. If I may make one suggestion, since my OCD is compelling me to do so, you should use “per se” instead of “per say”. This is the Latin version, as opposed it the hillbilly version you employed.